A simple idea has led to the creation of a unique kitchen design – beautiful, practical and a pleasure to work in. 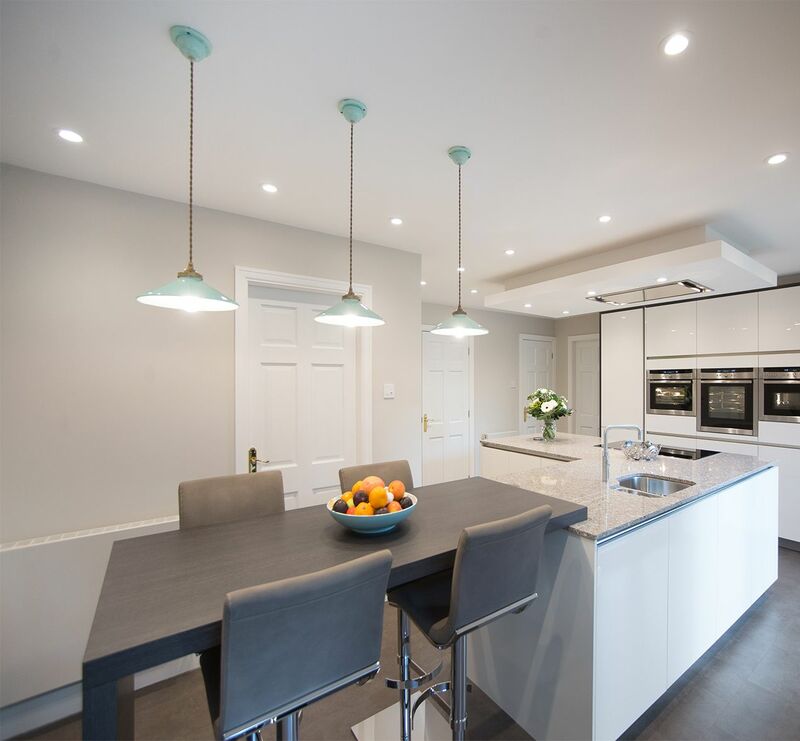 When Alex and Elisabeth Trickett decided to remodel their old, enclosed kitchen into a brighter, easier-to-use and spacious design, they knew they needed a company that could pull off their specialist idea. 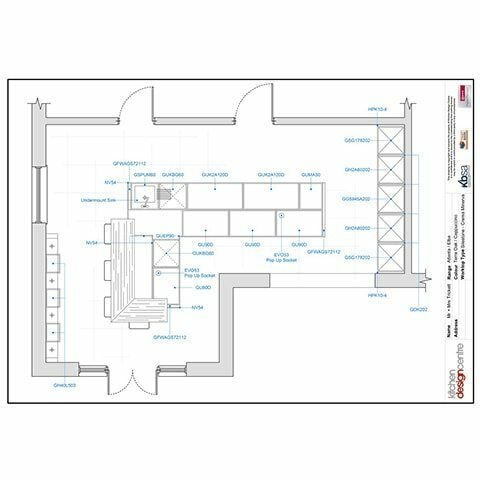 The kitchen was to be significantly larger by combining it with the adjacent living room, extending it into an L-shape. A specialist design was required since the couple had a unique idea, which they were not sure how to achieve. They wanted whoever was cooking to have a clear view of everything in the kitchen as well as having a view of the connecting living area. Elisabeth Trickett said: “I wanted a kitchen in which I could be connected with my surroundings when I was cooking. With a clear objective in mind, the couple set out to find a designer kitchen company that could make their design ideas a reality. Having seen an array of beautiful modern kitchen designs at the Blackburn showroom, they soon decided on Kitchen Design Centre. 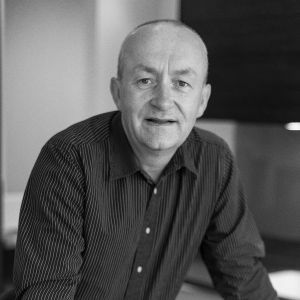 Designer Roger Astin said: “I based the entire design concept around the couple being in the centre of the kitchen when they were cooking enabling them to see everything around them. The design was achieved through use of a large L-shaped island, in parallel to the shape of the room, which is the centrepiece of the whole kitchen. The island includes a huge breakfast bar, but the cooking area, which comes complete with a combination induction hob, extractor fan, washing up area and plenty of workspace, is the key to understanding the reasons why this kitchen is such an amazing design. With the hob in the centre, used as the focal point, Alex and Elisabeth can easily survey not just the whole kitchen but the outside too, through use of a perfectly placed window. With plenty of in-built storage space this incredible modern kitchen is clutter-free, with lots of extra space available for extra use. To add another element to this designer kitchen, the room includes a wall-mounted television opposite the breakfast bar. Elisabeth said: “It’s an absolute joy cooking in our new kitchen. I love the fact that it makes my time in the kitchen so easy and time saving. 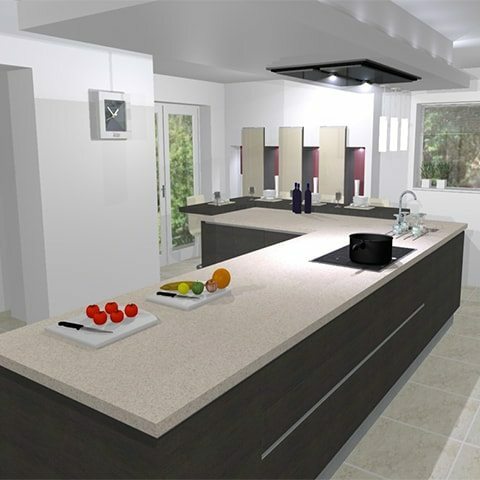 This modern German handless kitchen, with an antique white, oak finish, comes with silestone worktops, which include effective Microban Antibacterial protection technology. A smaller, darker and, in some ways, impractical kitchen has been completely transformed into a large, bright, spacious and extremely functional living area. 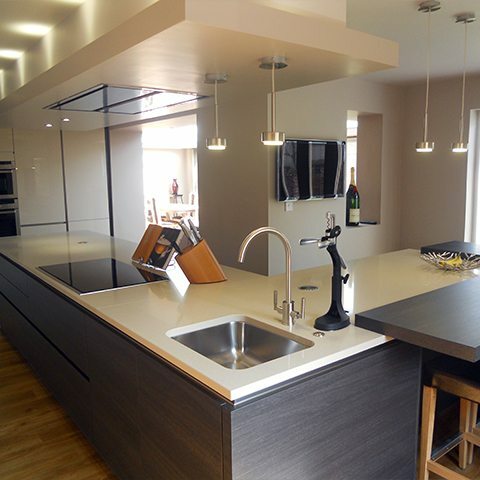 “Kitchen Design Centre has done a superb job in making my dreams a reality,” said Elisabeth. “The company helped me every step of the way. The designer was excellent and came up with many different ideas and methods to help make the kitchen work well. "I wanted a kitchen in which I could be connected with my surroundings when I was cooking. The entire kitchen design was based around this idea." "I based the entire design concept around the couple being in the centre of the kitchen when they were cooking enabling them to see everything around them. This unique and innovative design is congruent with their busy lifestyle."